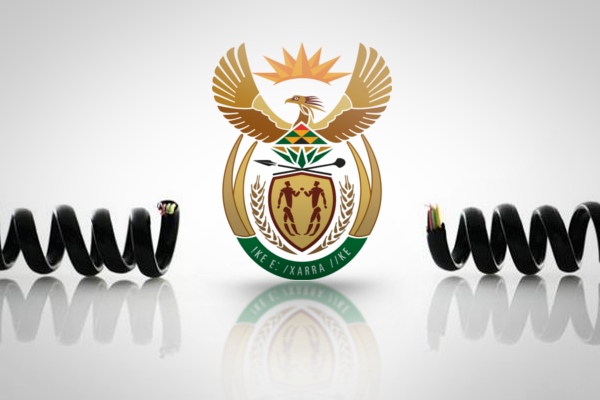 South Africans have continued to sign up with loyalty programmes as a means of getting more bang for their buck. This is according to consumer consultancy Truth, which said that the number of people signing up for loyalty programmes has continued to steadily increase since 2015. 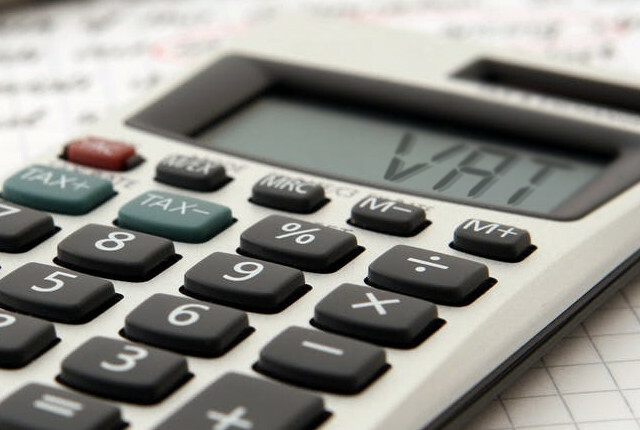 “The weak rand together with the political instability of the country has lead consumers to be very thrifty with their money and selective about where they choose to spend,” it said. 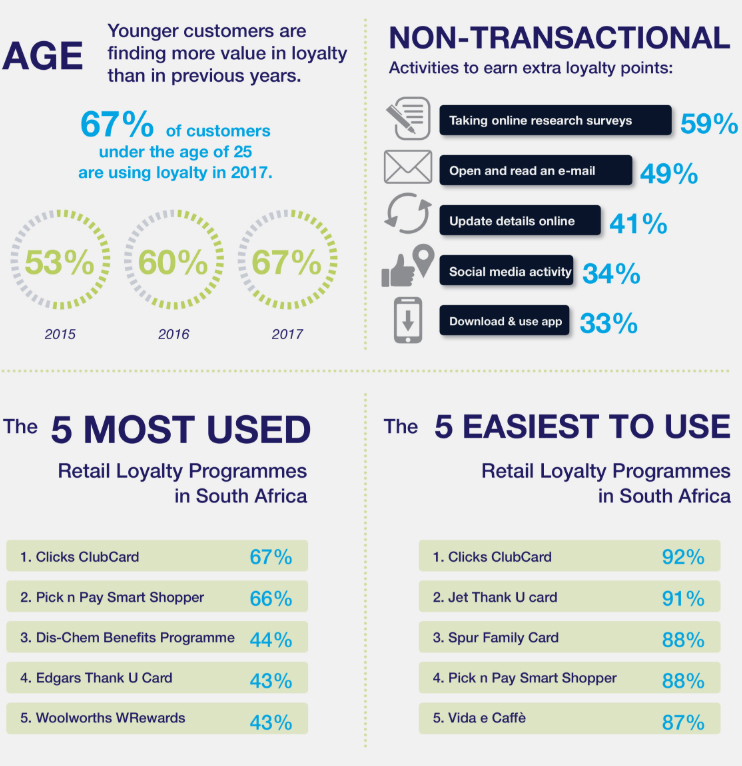 According to the latest Truth Loyalty White Paper released at the end of 2017, 79% of retail consumers currently use a loyalty programme, with South African women belonging to 5.6 programmes on average. In comparison, men typically belong to 4.3 programmes on average. 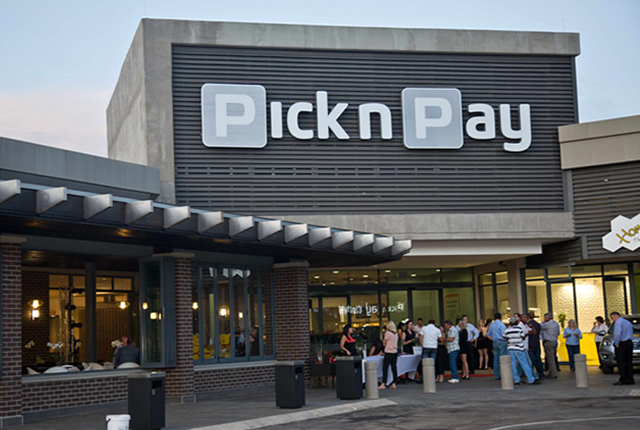 South African retailers also seem to realise the value of these programmes, with Pick n Pay now allowing its SmartShopper customers to buy goods on credit. 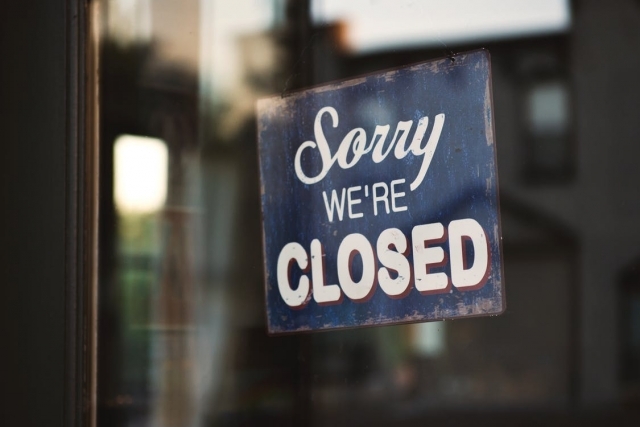 As of April 2018, the retailer said that within the first 6 months of launching the facility it had already granted R1 billion total credit to shoppers. Based on the 2017 ranking, the most used retail loyalty programme in the country is the Clicks ClubCard, closely followed by Pick n Pay’s Smart Shopper offering. Truth also found that Clicks’ ClubCard was also the easiest loyalty programme to use, followed by Jet’s Thank U card, and Spur’s Family card. Other popular programmes include the Dischem Benefits programme, the Edgars Thank U card, and Woolworth W rewards.